Nick Karamalakis, aka Infinity, from Greece, takes you on the journey of his life a dance through his memory lane, his personal experiences and revelations. Wasted Years is his second album (the debut album was Control Group released in 2011), a much more deep and mature piece that reflects his improvements in life and musical career. This autobiographical trip gives a special and private peak into his life up until today with a progressive psychedelic twist, while illustrating how profound moments in life can teach valuable lessons for the future. What might seem like Wasted Years, to many people at one point or another, can actually generate positive growth and new beginnings. 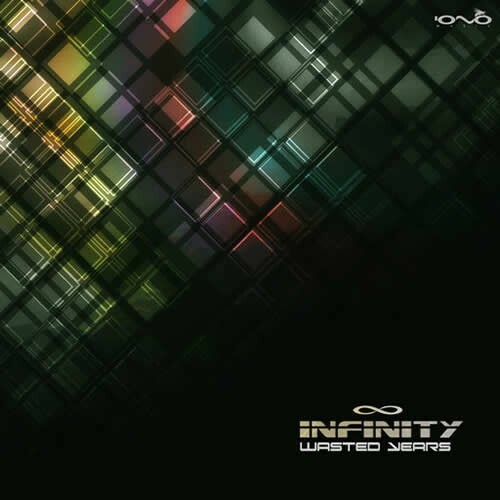 Infinity has made many releases which appeared in several labels like Blue Tunes, Mikrokosmos, Y.S.E., Spintwist to name a few and naturally in Iono Music.